My Memebox order arrived earlier today so I took out my camera urgently, snapped some pictures so I could use these products asap! I placed this order on Sunday, it was shipped on Tuesday and it arrived Thursday. This is why I love Memebox because their packages arrive within week. Usually whenever I order Korean beauty products it takes weeks (sometimes months) to arrive. So if you are interested in Kbeauty but don't want to wait check out Memebox! 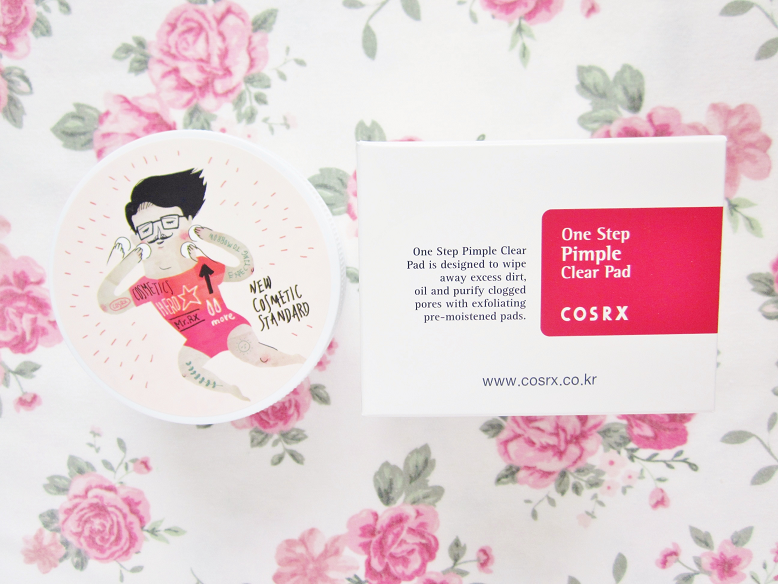 I just featured the Cosrx Pimple Clear Pads in my previous post. I bought these hoping that they will cure my current skin dilemma. I watched Hanbyul's video on how she cleared her acne and she said that these pads solved all her skin problems! Hopefully, they live up to there name and clear my pimples in one step. I'm still not sure how to use them yet but I will update you guys if they work or not. This was also on one of my Korean beauty wishlist a couple of months. 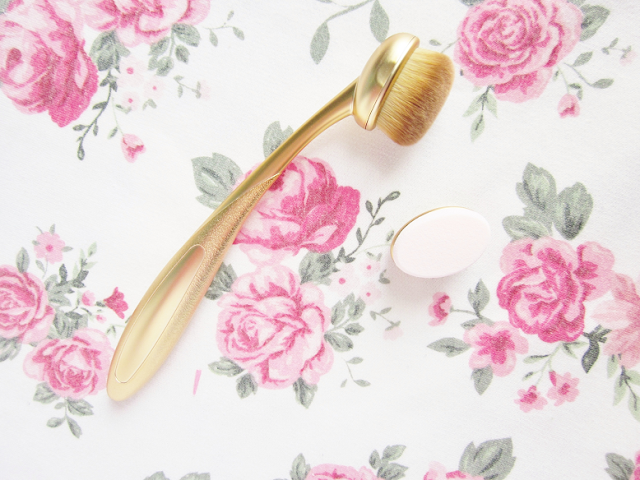 I've been seeing a lot of these spoon brushes flying around in the beauty world. 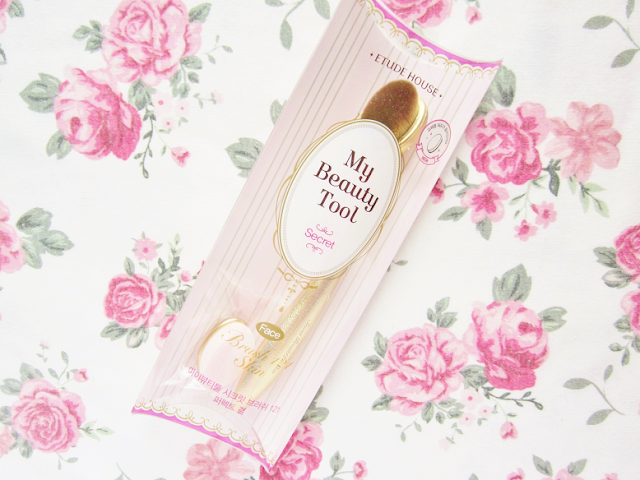 When I saw the Etude House Secret Brush on Memebox I immediately added to my cart! You apply your foundation on your face and sweep the brush in a circular motion across your face to evenly apply the foundation flawlessly. It also comes with a sponge brush, which you use to set the foundation. 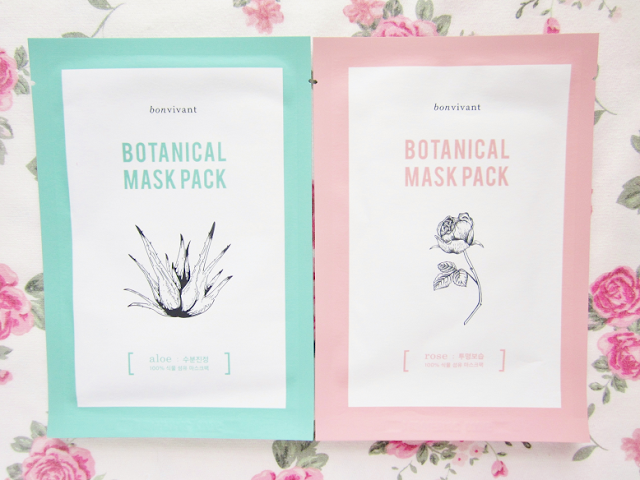 I've wanted to try the Bonvivant masks since they arrived on the Memebox website. Thankfully, I found this amazing deal for $14. 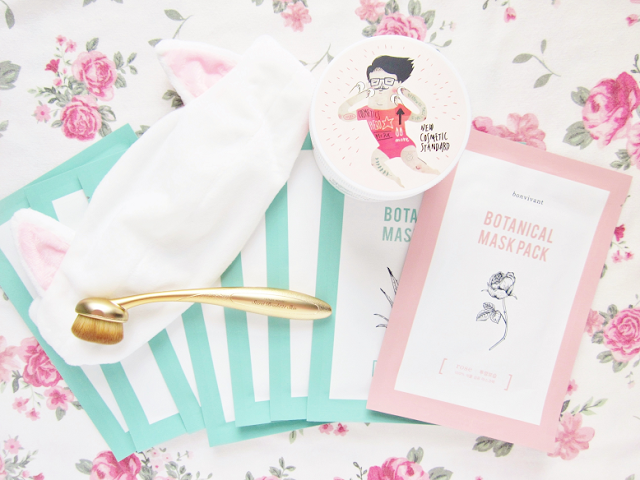 It comes with 8 sheet masks and a cute cat headband from Etude House. The masks are $20 for a set of 10 and $2 for each mask. 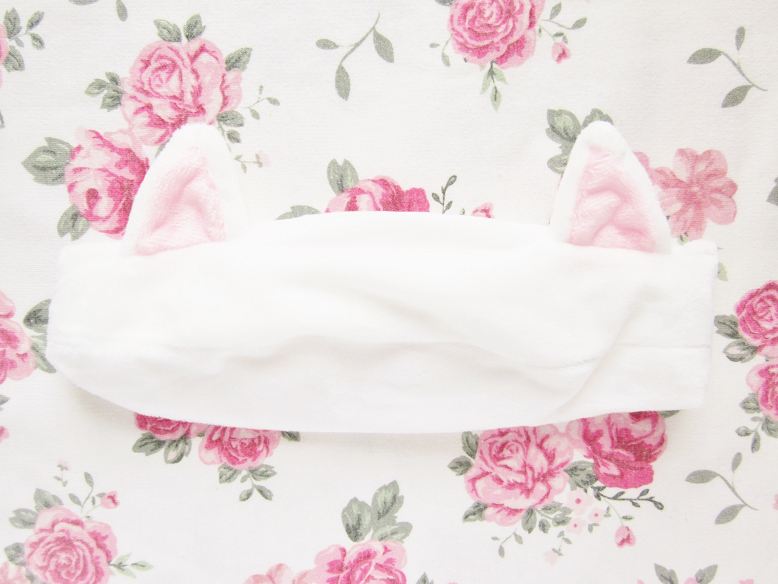 The headband is $5. So for $14 for 8 mask a and a headband is a score! 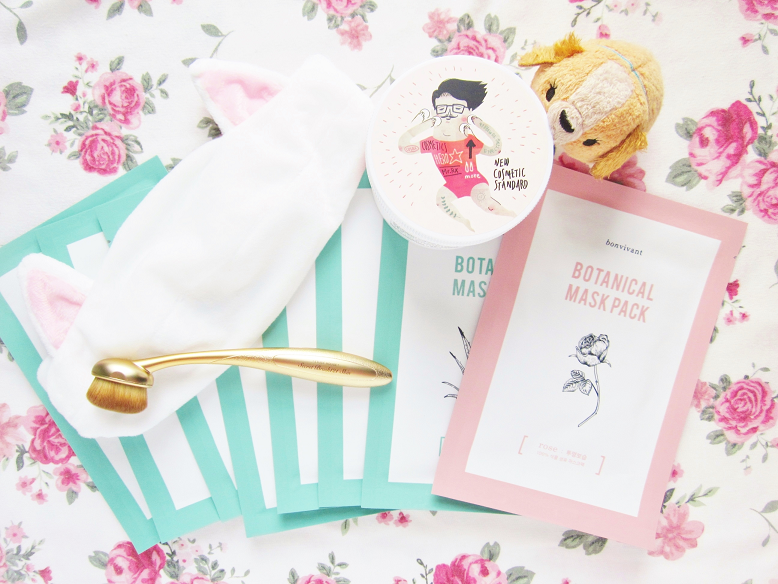 Have you ordered from Memebox recently?